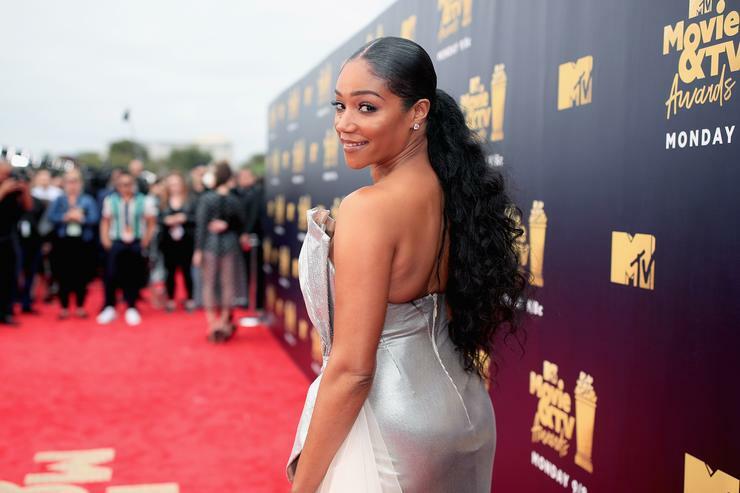 Tiffany Haddish is single. Last time we checked, the actor was cozying up to her co-star Common a couple of months back. It looks like the pair is back in the friend’s zone as Haddish has now made a public announcement of her being available. According to her latest upload on Instagram, the Night School star is ready to be taken off the market. The comedian is taking the issue to social media, playing her own matchmaker. She asks her viewers to shoot their shot in her comments section. She isn’t completely desperate either. There are standards held in the matter.